Ajay Arvindbhai Khatri Sons, Borivali ARE YOU A VENDOR? 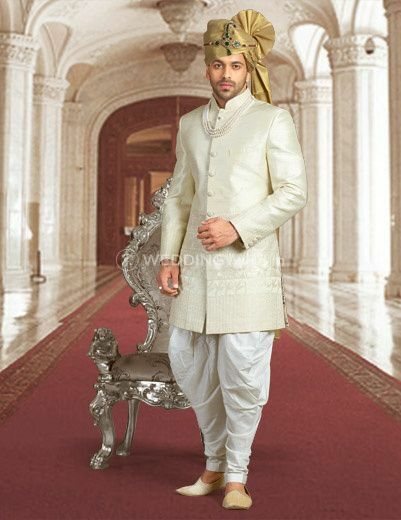 Arvindbhai Khatri Sons, Borivali is a men's clothing store located in the city of Mumbai. 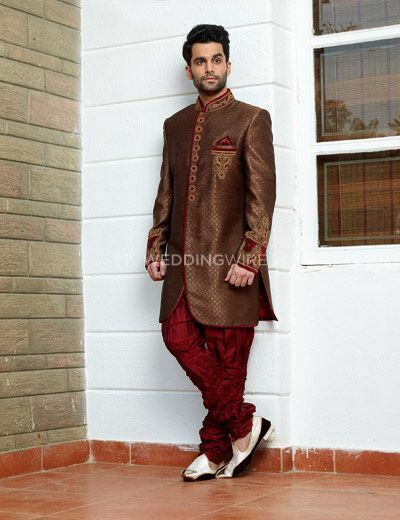 Ajay Arvindbhai Khatri is the most premiere men's clothiers in India that deliver best quality clothes for groom's. 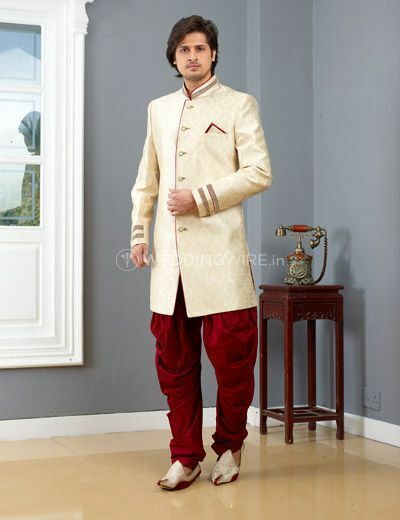 Specialising in traditional wear this company was founded in the year 1990. 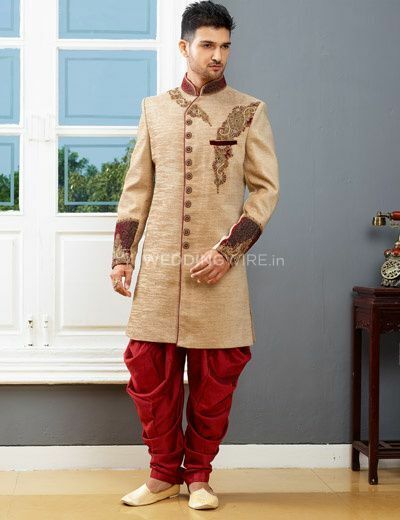 Having a wide range of variety in an ethnic and Indo-western outfit, they are the trendsetters for sure. 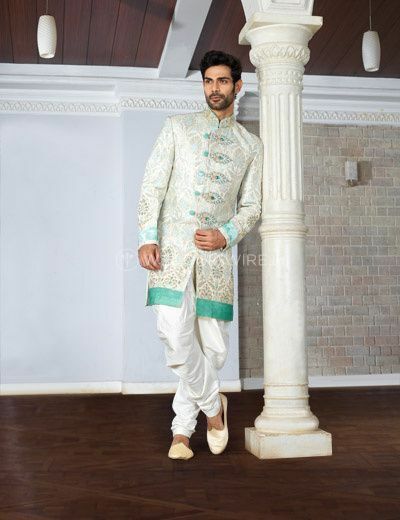 They have their retail store which consists of wedding sherwanis, suits, and blazers for the newly married groom. They have more than 25 years of experience which makes them what they are today. 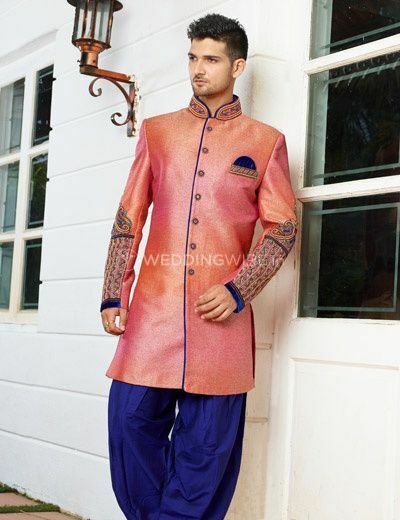 They have stores in Mumbai, Ahmedabad and Baroda and their designing sense is worth noticing. 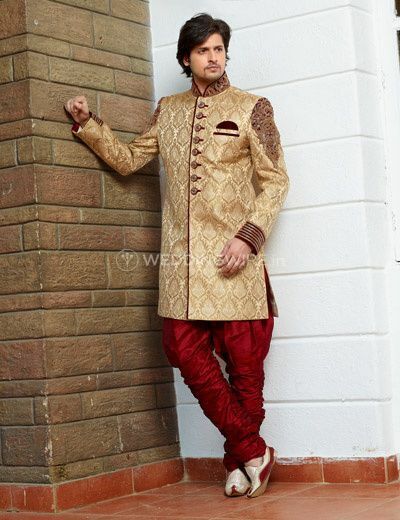 They use the finest fabrics and make sure that the usage is as per the preference and requirement of the customers. 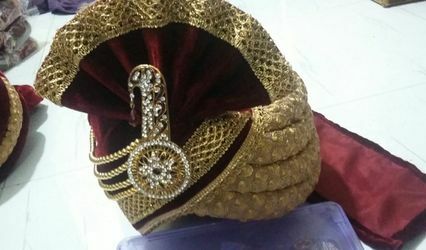 Making them happy and giving them a handsome look with their alluring designs is what they do with full care and commitment. You can also get the patterns customized as per the spending plan. 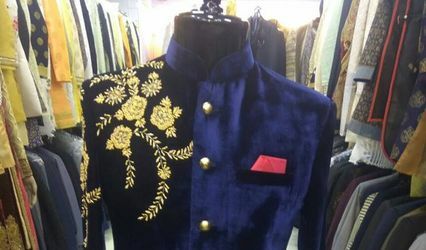 Arvindbhai Khatri Sons have all the options for men's wear but they also cater to other population. 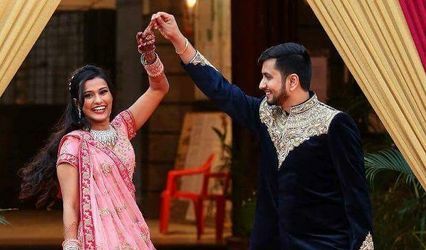 Having a range of kids wear this store is also popular for custom-made outfits and promises to deliver the product within the span of two weeks. 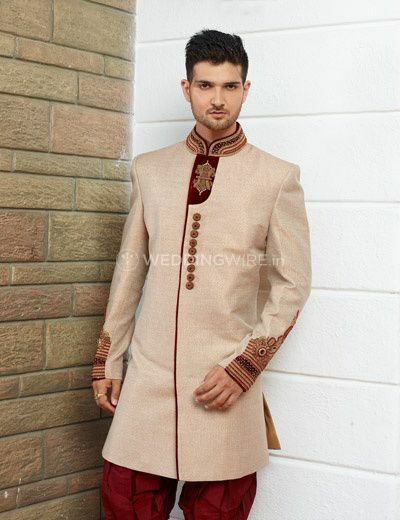 Giving an additional facility of its experienced tailoring for stitching or fitting this retail store is perfect for your wedding. They also have an option of international shipping available at an additional cost, for your convenience.